Rhonda Harrington Kelley, Ph.D., is the President’s Wife at New Orleans Baptist Theological Seminary in New Orleans, Louisiana. She received her college degree from Baylor University and her doctorate in Special Education/Speech Pathology from the University of New Orleans, Louisiana. Rhonda served as Director of Speech Pathology at Ochsner Medical Institutions in New Orleans for 15 years. She is the author of several books including Life Lessons from Women of the Bible, the Woman’s Guide Bible Study series, Divine Discipline, and Raising Moms: Daughters Loving Their Mothers in the Later Years. She was the managing editor for the Woman’s Study Bible and is presently the co-editor of The Women’s Evangelical Library project by Broadman-Holman. Rhonda Kelley currently serves as Adjunct Professor of Women’s Ministry at New Orleans Baptist Theological Seminary and Associate Director of Innovative Evangelism. She serves on the women’s ministry at her church, First Baptist Church, New Orleans, LA. 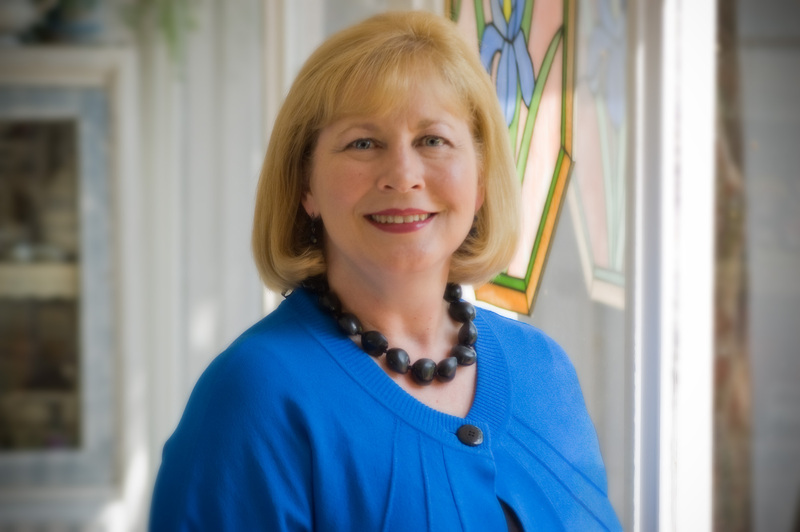 Monica Rose Brennan, D.Min., is founder and director of the Women’s Ministries program in the School of Religion at Liberty University, where she received her doctorate. She serves as associate professor of Women’s Ministries and Evangelism. She authored the book Marvelously Made, a book that encourages women embrace their God-given identity, and is a frequent speaker at women’s events. Monica and her husband Michael have a two-year old daughter Elizabeth and live in Madison Heights, VA where they serve in a church plant.